Call 1-888-JOES-JOB for Quality Home Improvements! Looking for a reliable home repair and home improvement contractor? 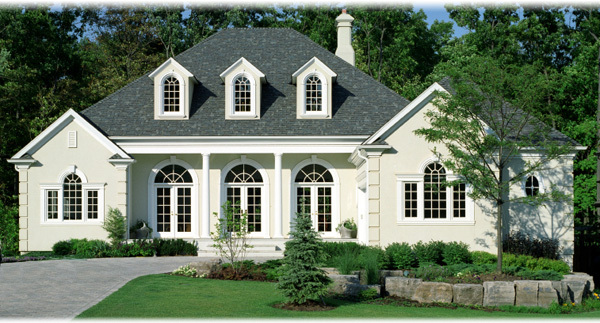 Turn to Joe’s Quality Construction of Sterling Heights, MI, for the most complete services available. Our goal is to make your home better through remodeling, repair, or a home improvement such as painting, roofing, insulation or new siding. We use high-quality materials that allow us to deliver a high-quality product. We know that cost is important, so we keep our prices competitive. 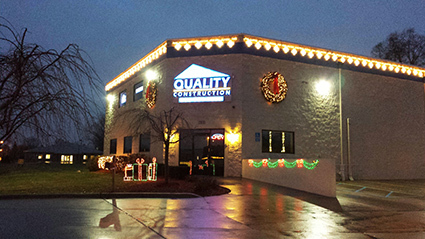 From start to finish, Joe’s Quality Construction will ensure that your project exceeds your expectations. We say we do it all, and we really do! Call us today and let’s get started on your home improvements!